Hello from Northern California! Yes, it’s really me and not a re-run from last year. I can’t tell you how wonderful it feels to get back at things and feel a little normal after the horrible events of the summer. To make up for my absence I am giving you a quick and easy recipe that will make your family and friends rave. 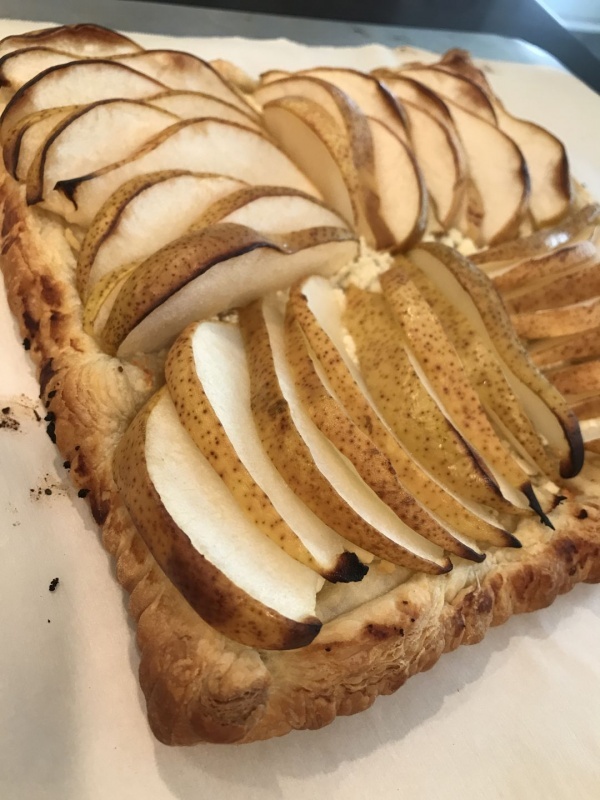 This week’s recipe is a Pears and Feta Tart. Amber comments: Thank Goodness you are back. 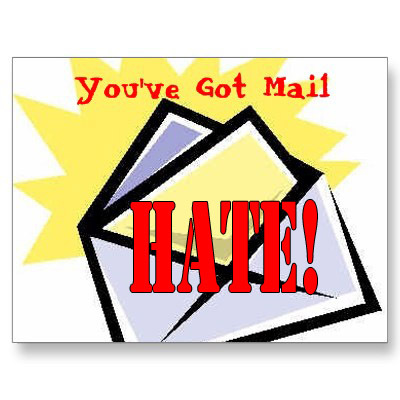 I was starting to get hate mail! Seriously people were asking me constantly when you were coming back. So back to the kitchen woman! I am sure all of you have heard on the news of the raging fires, particularly the CARR Fire in Northern California. It has turned many lives upside down, and destroyed over 1,000 homes and displaced thousands of people. We are so grateful that our home was spared, but our hearts break for those that lost homes and loved ones to this monster of a fire. 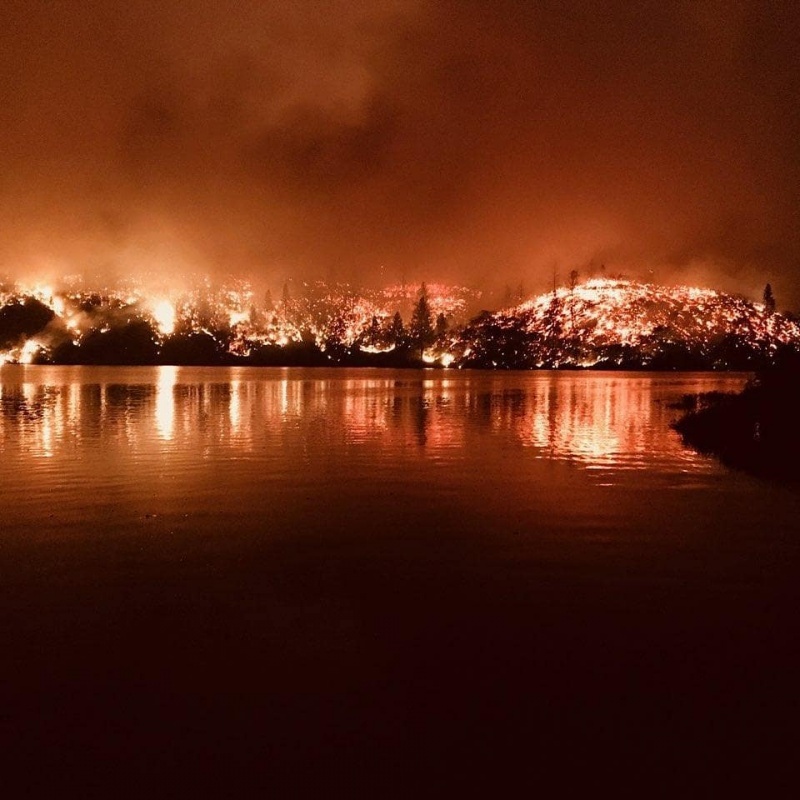 At the writing of this post, we are celebrating 100% containment of the CARR Fire. 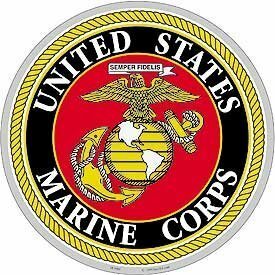 Tomorrow we are having a going away party for a dear friend, who is enlisting in the Marine Corps, so needless to say, I have been cooking all day. I have truly missed sharing recipes with you over the last two months, and I really hope you haven’t forgotten me! In the midst of shopping for ingredients for “funeral potatoes” for tomorrow, I came across some lovely pears! 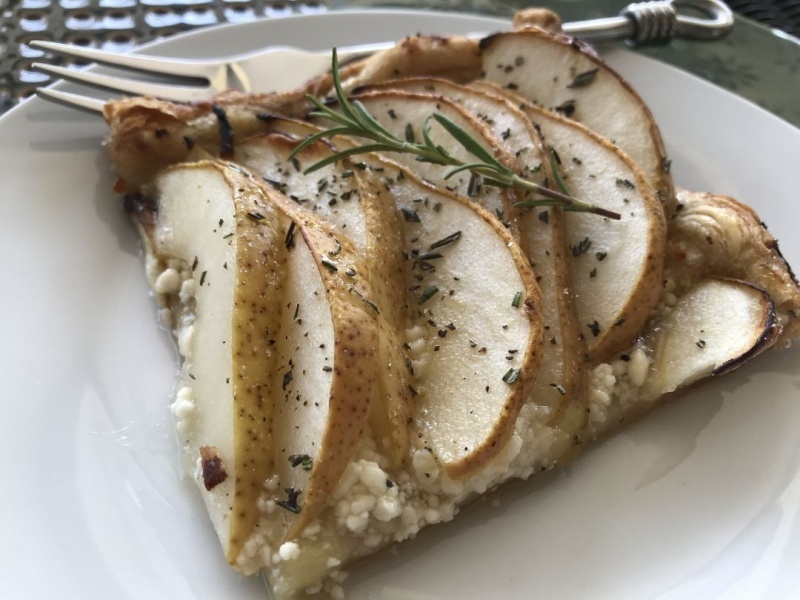 So to make it up to you I am going to make a Pear and Feta Tart, that is so easy you can whip it up in just a few minutes. This particular tart is delicious made with stone fruit as well, so don’t be afraid to substitute a couple peaches, nectarines, or even 5-6 nice yellow plums for the pears! Pro Tip – make sure that you completely thaw the pastry before unrolling it. That prevents cracks and breaks. As I have mentioned in the past, I always keep puff pastry in the freezer. 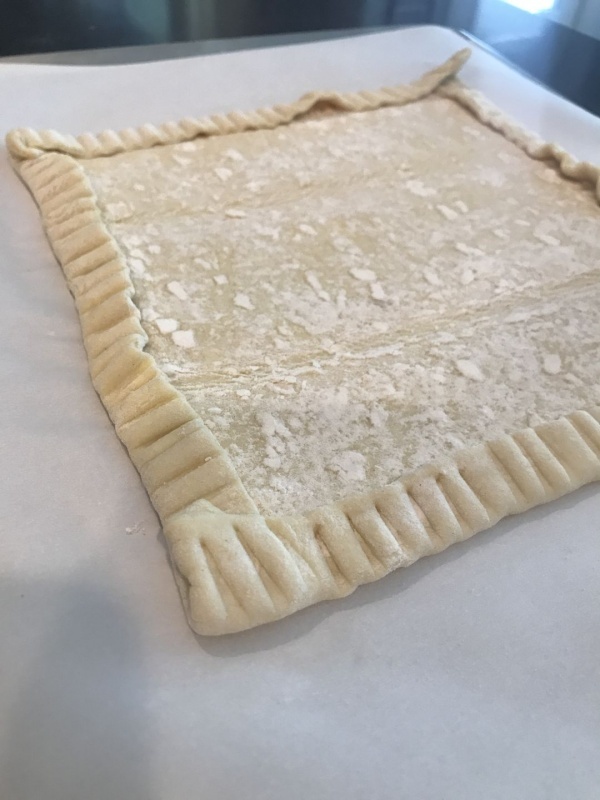 My favorite is the squares, but I also try to keep a box of puff pastry sheets on hand as well. Thankfully, I already had a box on hand, so it will be perfect for today’s treat! 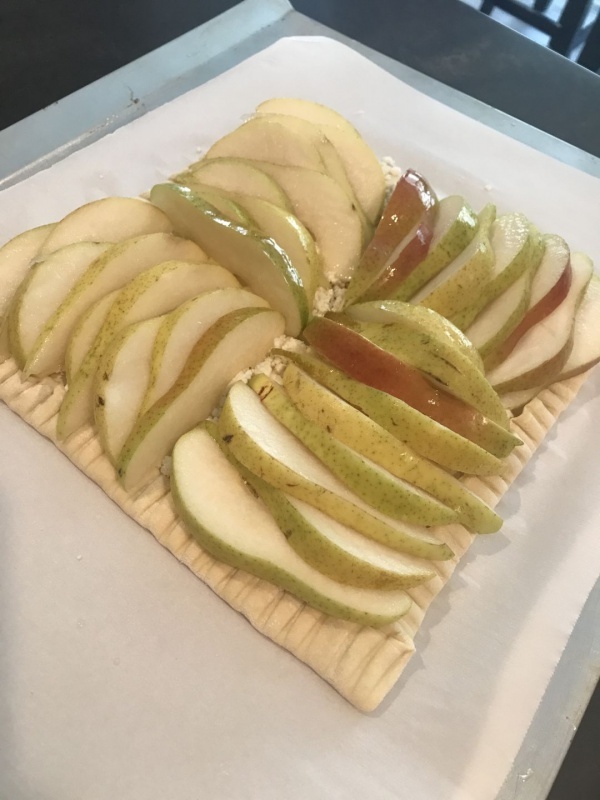 The recipe is for one tart, so if you are going to use both sheets of pastry (they come in 2 sheet boxes), just double the ingredients! 1. Cover a cookie sheet with a piece of parchment paper and preheat the oven to 425 degrees. Be careful with the pastry as you unroll it. 2. 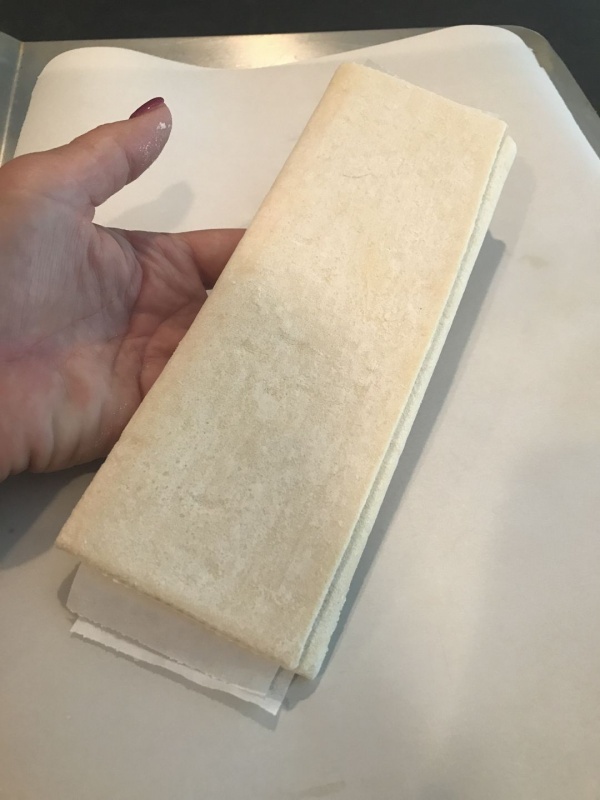 Open and place one sheet of puff pastry on the center of the parchment paper. Allow the pastry to come to room temperature before you unfold it so it doesn’t crack! Look how pretty the puff pastry looks with next to no effort. 3. 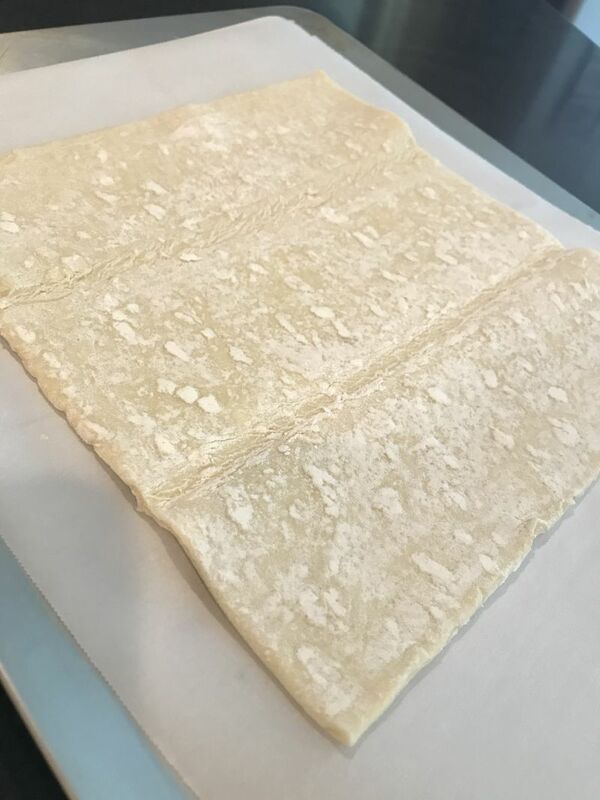 Fold over the edges about 1/2 inch all the way around the puff pastry and press down with the end of a fork to make a pretty pattern on the edges and press the pastry together. 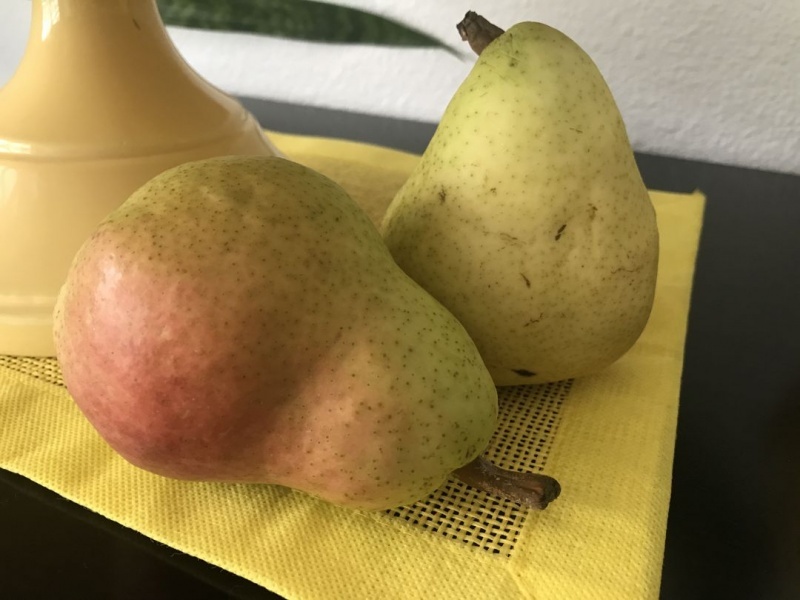 You want the pears to still be firm enough to cut, but ripe enough for them to glisten with juices. 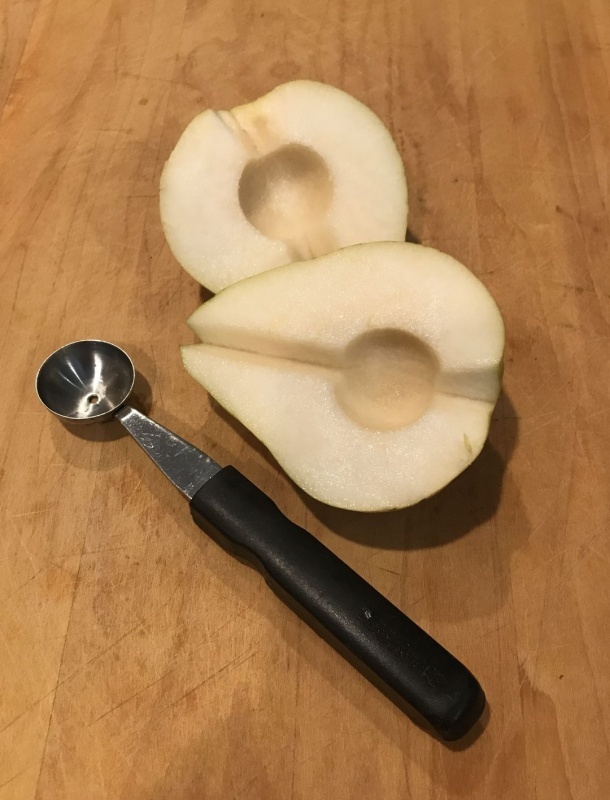 A melon ball scoop is very handy to get out the seeds. 4. Wash the pears and dry them. Cut in half, and using a melon ball utensil, core each half and cut out the stem portion. 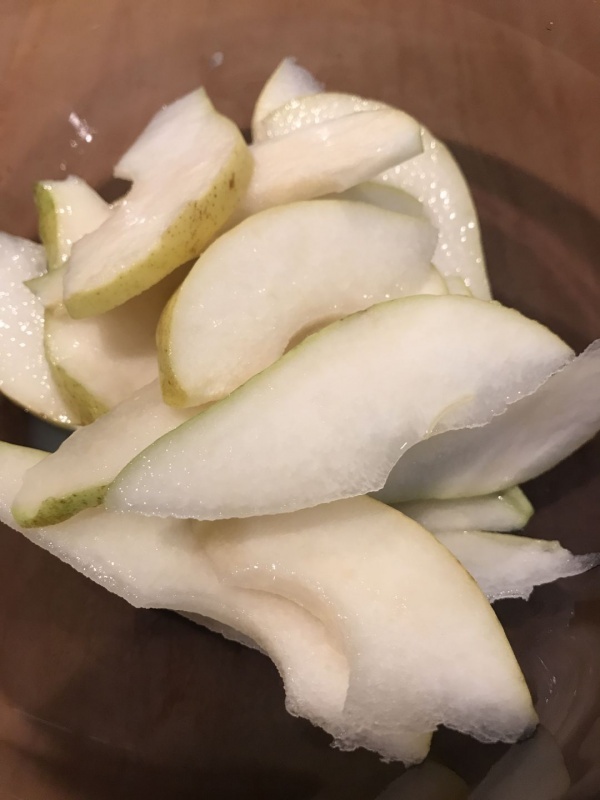 Slice the pears into 1/4 slices and place in a bowl. 5. Squeeze the lemons with a juicer (to get out as much juice as possible) and pour the juice over the sliced pears. Gently toss with your hands to evenly coat so they don’t turn brown. 6. Grate the yellow portion of the rinds over a fine grater or zester and set aside the zest. You only need about a tablespoon of zest. I buy the big box of feta cheese crumbles from Costco so I always have it on hand. 7. 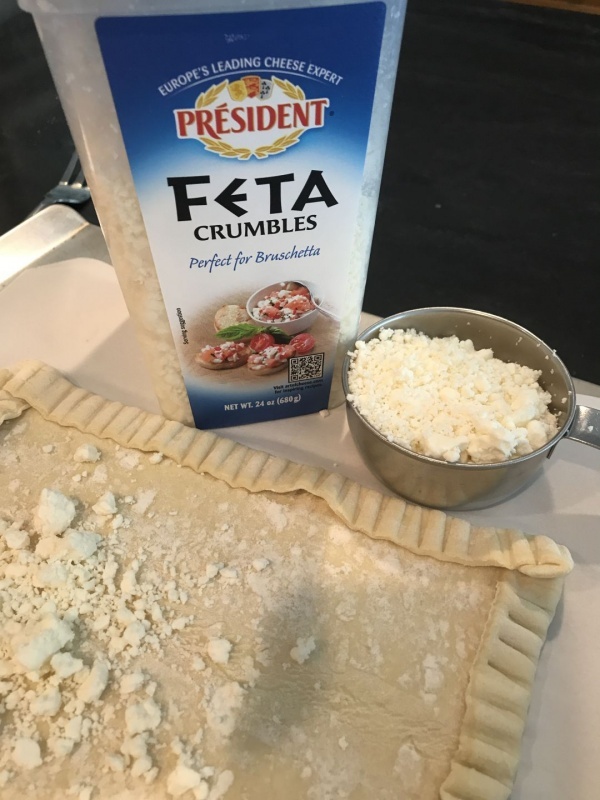 Sprinkle the feta cheese over the pastry and evenly distribute with your hands. 8. Drain the lemon juice off of the pear slices and then gently toss with the lemon zest. Lay the pears in a pleasing pattern covering the entire pastry. 9. 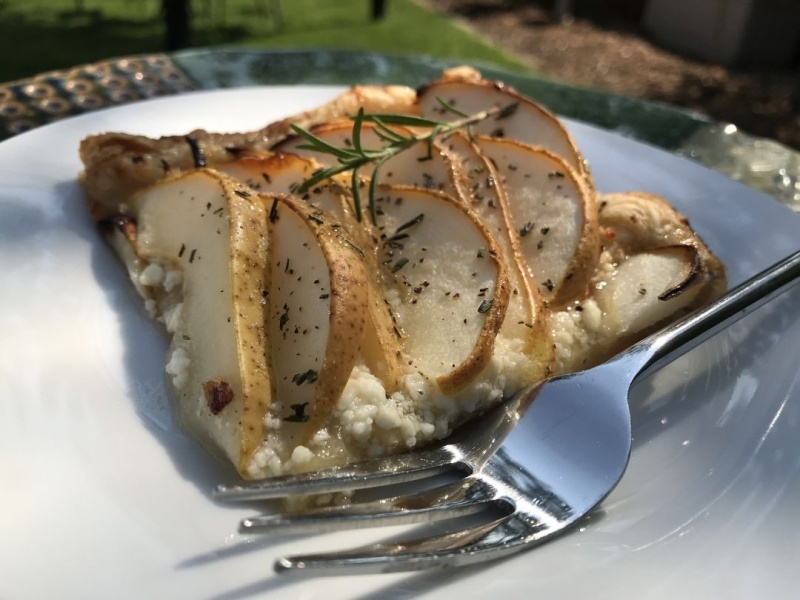 Arrange the pear slices over the feta cheese. 10. Sprinkle with granulated sugar. 11. Bake for 25-30 minutes, until the pastry is a lovely golden brown color. 12. While your pastry is baking, pull the leaves off of your rosemary sprig, and finely chop. Keep the tip of the rosemary sprig for garnish, or save a tip for each portion. 13. When the pastry is cooked, allow to cool for 5-10 minutes. Pick the pastry up with a metal spatula and the parchment paper, and place on a pretty platter or plate. Gently slide the parchment paper out from under the pastry and discard. It looks so pretty all made. 14. Drizzle with honey, and sprinkle with the finely chopped rosemary and a little freshly cracked pepper. The pepper and rosemary give a pop of flavor for a more sophisticated dish. 15. Garnish with a fresh sprig of rosemary and cut into squares to serve! Look how beautiful the honey looks dripping off the tart. Just slice and eat. Delicious! Cut into quarters, it makes four very large portions. Cut each square in half to make lovely rectangles, you can get 8 servings from this simple recipe! 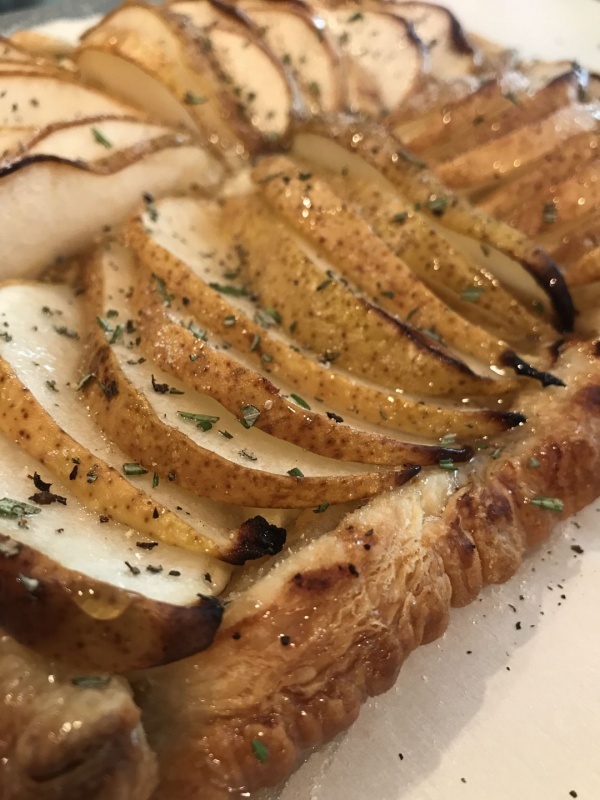 If you are looking for more recipes with puff pastry, check out our posts for Crostata di verdure or Puff pastry goats cheese and onion appetizer. Enjoy and have a wonderful week! I will see you all soon! 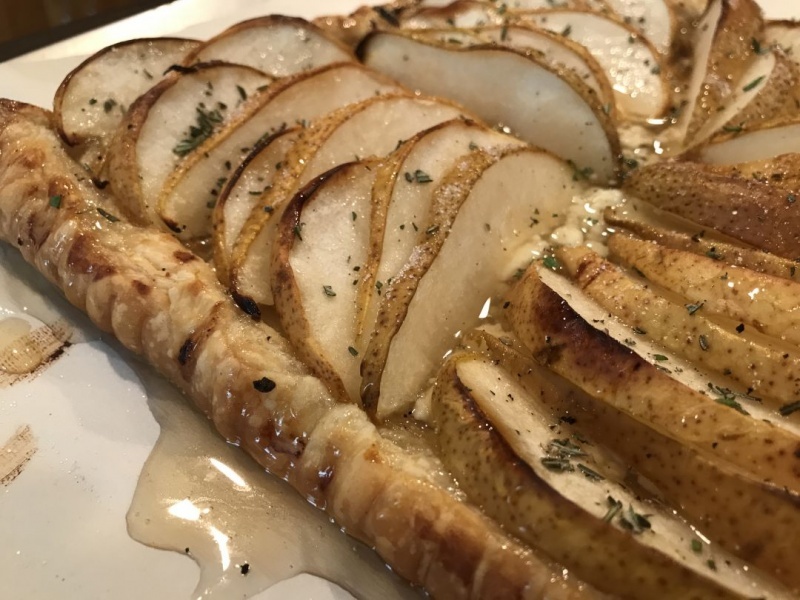 I’m not much of a baker but even I can manage this recipe; it would be perfect for a fall afternoon, with a glass of riesling – yum! And, by the way, welcome back!